With this color generator you can create your own private themes. Input a color in the yellow box below or select a color from colors of the year. 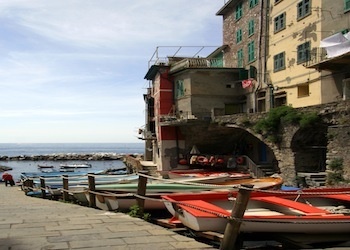 Vernazza is another of the five towns in the Cinque Terre region. 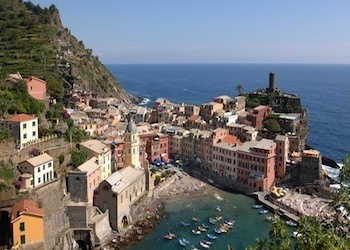 Vernazza is the fourth town heading north. 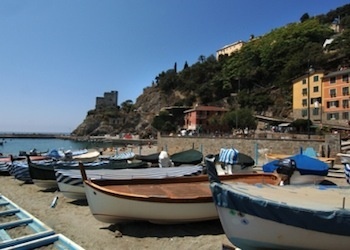 It has no car traffic, and is one of the truest "fishing villages" on the Italian Riviera. People were excited for the new Star Wars movie. With W3.CSS, it is easy to customize an application with a private color theme.